Thicker Denser-Looking Hair in 30 Days. 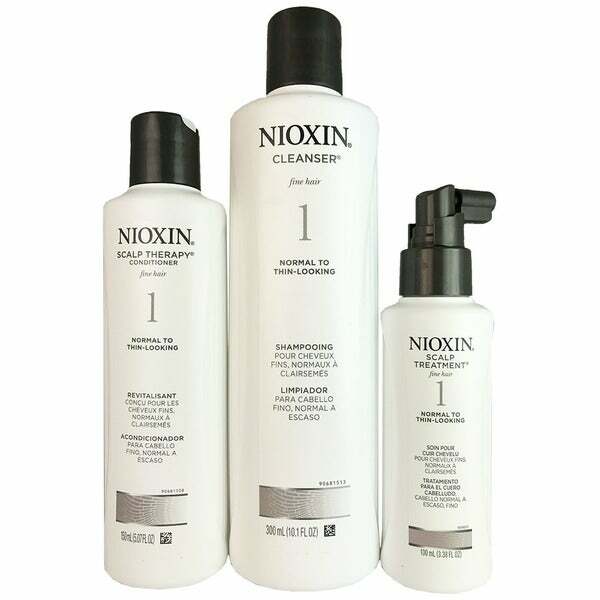 Guaranteed br 1 list-style-type:disc 1 New and Improved br Kit Includes: 1 list-style-type:disc 1 Nioxin Cleanser trade; System nbsp;1 (10. 1fl.